To start with, Ukrainian culture is a great mix of wealth customs and flavors, that can impress even a picky gourmet. The given country was influenced by Old-Slavic traditions and its neighbors such as Poland, Russia, Belarus and so on. It has been forming for ages and is still developing. 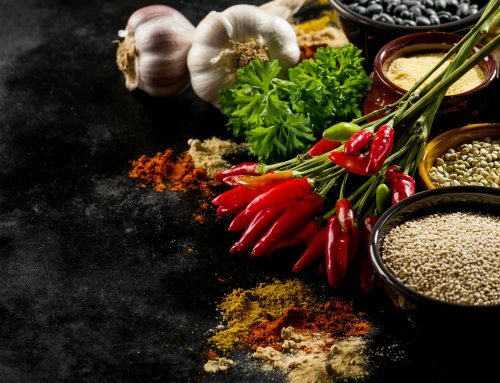 Ukrainians are proud of that fact that they are a unique nation with unique cuisine. Besides, Ukrainian people are enough generous and communicative. To be honest, sometimes they can be too much sincere. If you ask them how their day was, they will tell you everything in details and even more. So don’t be amazed. In fact, in the old times, this nation predominantly was fond of eating caloric food, because of hard work in fields. 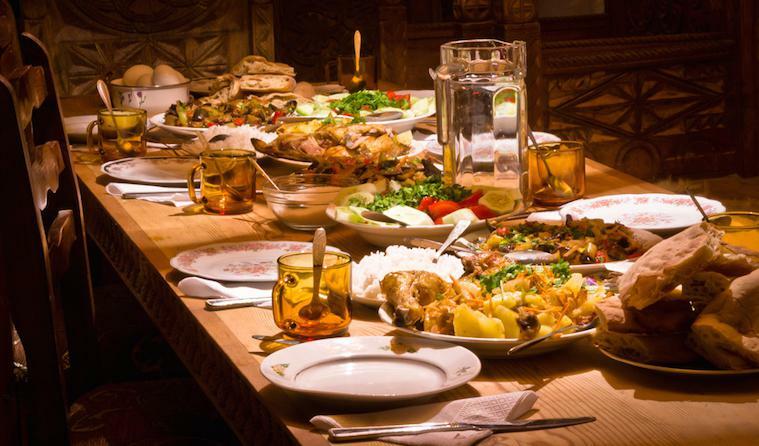 Since then popular Ukrainian dishes contain a big amount of protein and carbohydrates. However, light breakfasts are preferred, for instance, a plate of porridge or cereal (buckwheat, rice, millet etc.) cooked with fresh milk. Also, for a light breakfast, it can be some pieces of bread with butter and Kovbasa on the top, served with a cup of fragrant coffee or tea. In order to seem respectful to the host, you need to eat everything on your plate. In such way Ukrainians demonstrate that the food was delicious. Now let’s make an overview of traditional courses that are widespread in this country. Surely, this soup is a national symbol of Ukrainian culture. 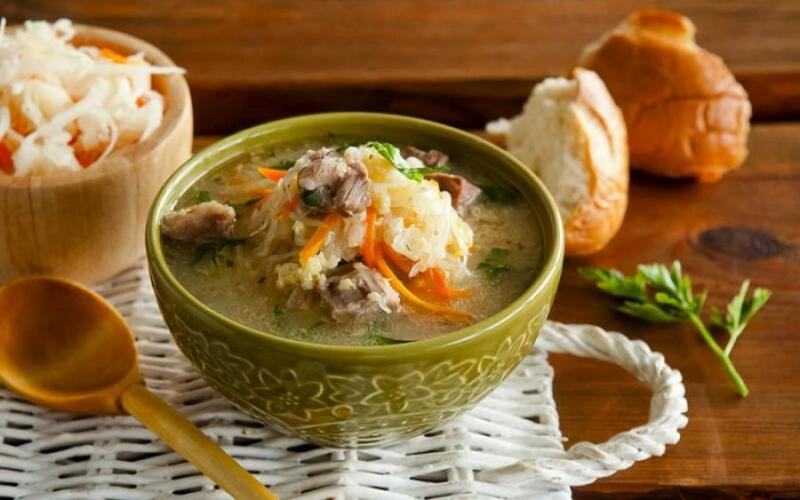 In fact, every Slavic country has its own variation of this delightful soup. 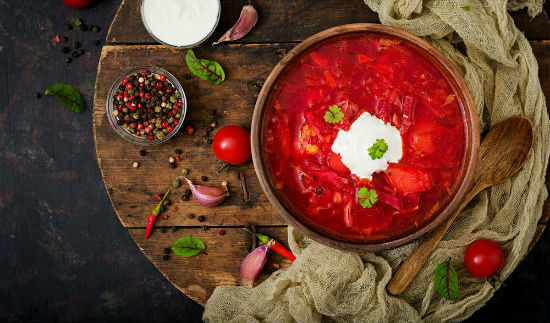 But traditionally, Ukrainian Borscht is a red beet soup, which major component is beetroot. Also, it contains such vegetables as onions, white cabbage, carrot, garlic, and parsley. 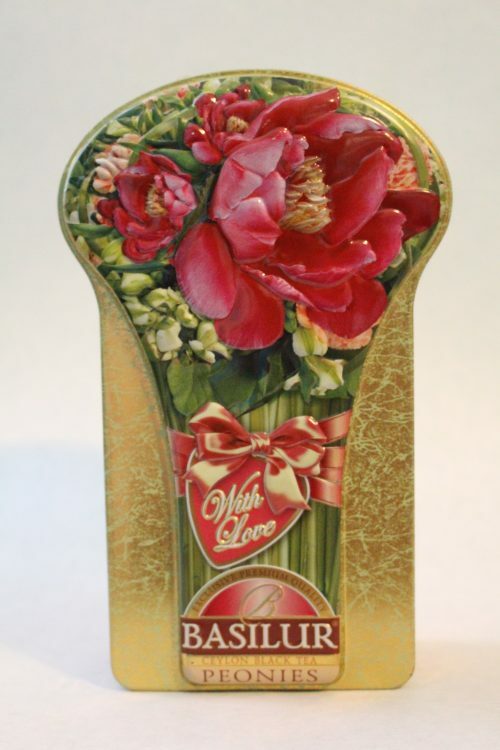 However, each hostess has her own exclusive recipe that has been passing from generation to generation. This dish can be prepared both by adding meat and without it. Kapusniak or Cabbage soup is the second popular soup after Borscht. This soup is named after its main component cabbage (or kvashena kapusta in Ukrainian). Sauerkraut causes its dominant sour taste and exclusive flavor. This dish is mainly eaten in winter time due to its high nutrition content and available ingredients like broth, cabbage, and cereals. Have you ever heard about Ukrainian Holodets? 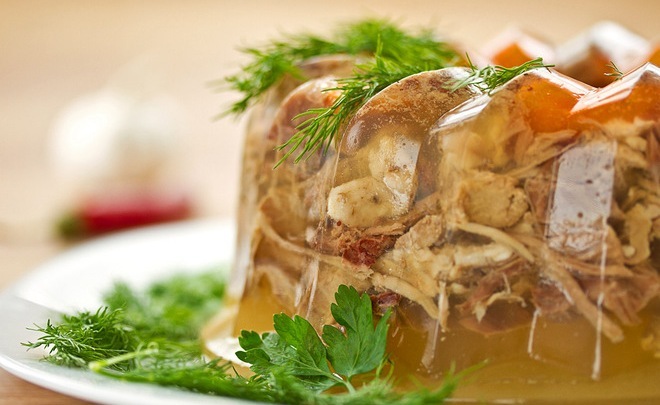 Actually, it is a cold meat jelly and national Ukrainian dish, dating back hundreds of years. The given dish is often made for holiday table and may contain different kinds of meat such as chicken, pork, lamb and lots of other. This meal’s name “holodets” originally comes from the Ukrainian word “holod” which literally means cold. Therefore, this extraordinary course is always consuming cold, directly out of the fridge. Mainly, it consists of meat bits, vegetable cuts and of many spices. Importantly, it is boiling at least about 5-6 hours to be ready. Lately, at old times bread was the result of hard work and the main source of energy. Moreover, common Ukrainian proverb says “Bread doesn’t fall from the sky”. 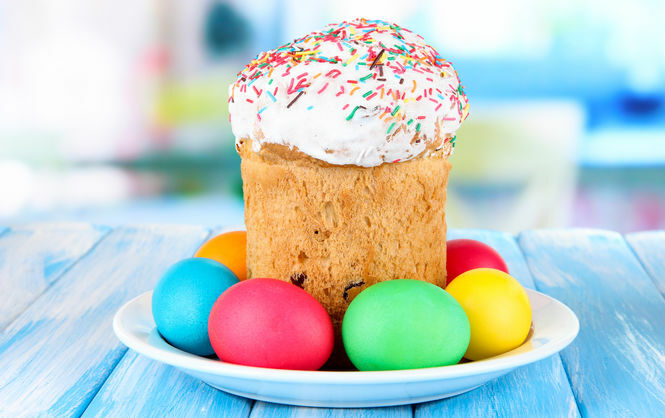 One of the greatest holidays in Ukraine is, of course, Easter. That’s why people celebrate it with big respect. There is a special tradition on this day: Ukrainians go to the church for blessing the basket full of different foodstuff. The major thing in this basket is sweet bread, called Paska or Babka in Polish. This round shape bread usually is made of milk, sugar, eggs, butter, and flour with adding raisins. Holubtsi is also a traditional Ukrainian dish. They are stuffed cabbage rolls. This appetizing meal usually can be prepared not only for the Christmas Eve supper but for ordinary consumption as well. Chopped meat and rice wrapped in white cabbage leaves requires good culinary talent and passion, in another case, the taste can suffer. After that, it can be placed into the oven or ragout in a pan. Very often it is served with the sour cream and has a spicy for piquancy. Interesting to know: in the Left bank of Ukraine the given dish is made of the whole cabbage leaf in comparison with the Carpathians, where it is divided into several parts, so Holubtsi are smaller. 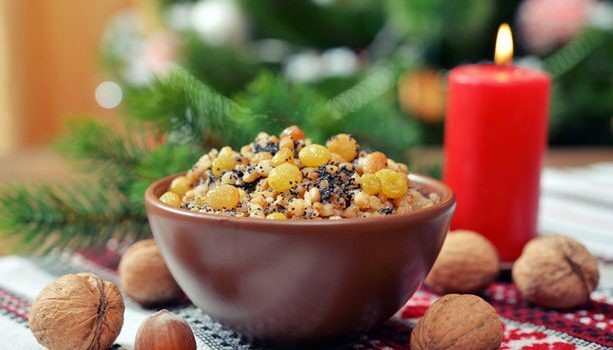 In fact, it is an essential dish at the Christmas Eve supper (also called as Sviata Vecheria). People believe that Kutia has been preparing since pre-historic times. 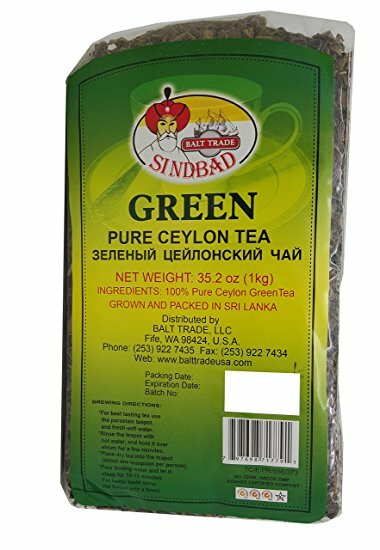 Its recipe differs depending on the region. In general, it consists of honey, poppy seeds, and wheat berries. Sometimes the hostess adds natural dried fruits, nuts, and even raisins. Apart from that, barley can be used instead of wheat seeds. 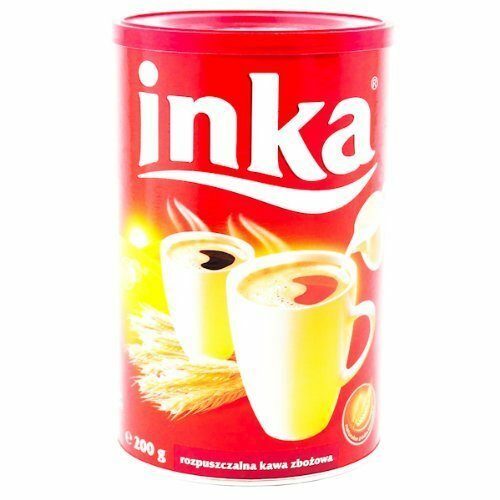 Significantly, everyone present on Sviata Vecheria must try at least a spoon of it. 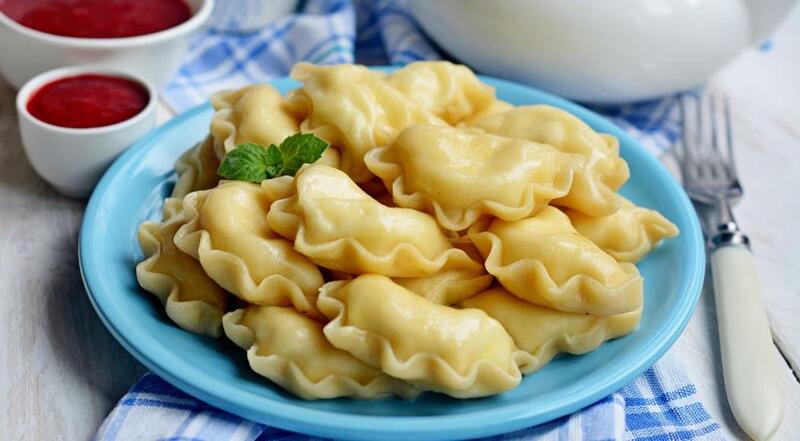 Ukrainian Pierogi or Varenyky actually is a type of dumplings and is quite similar to the famous Italian Ravioli. 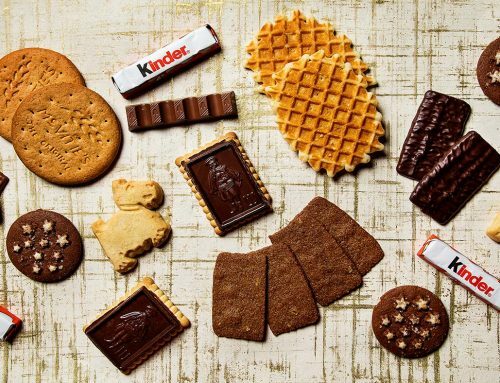 In other words, it is made of dough, stuffed with a potentially unlimited assortment of components. 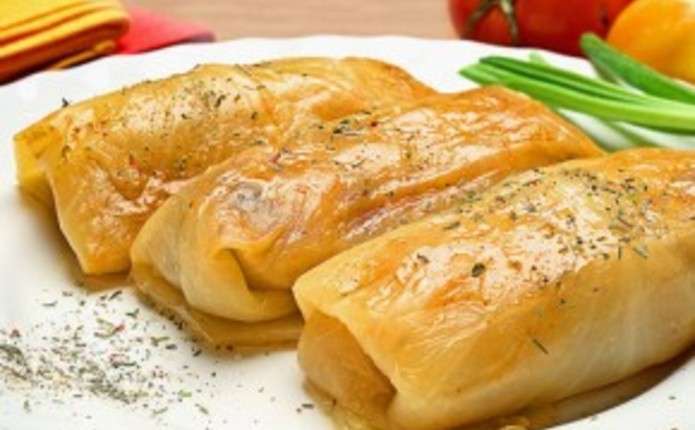 For instance, the given dish can be filled with boiled potato and fried onion, sauerkraut, cheese and even fruits. 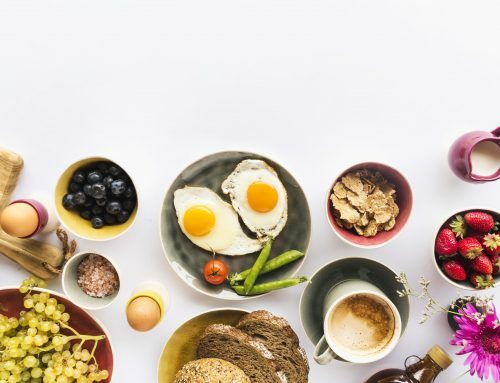 It would be impossible to imagine Ukraine without this meal, although it is a well-known dish in Europe and is a part of other counties’ cuisine like Russia, Poland, Belarus and many others. 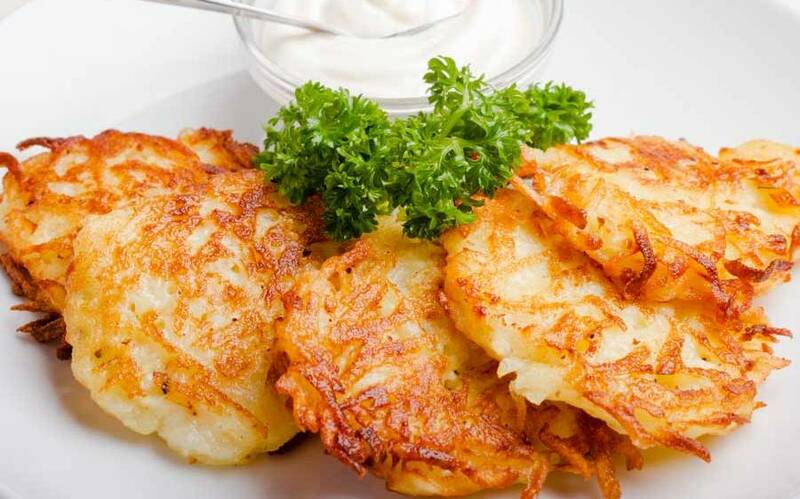 Potato pancakes or Deruny is an ideal dish for dinner or breakfast. The classical recipe includes truly simple ingredients that everyone has at home: potatoes, eggs, flour, and onion. 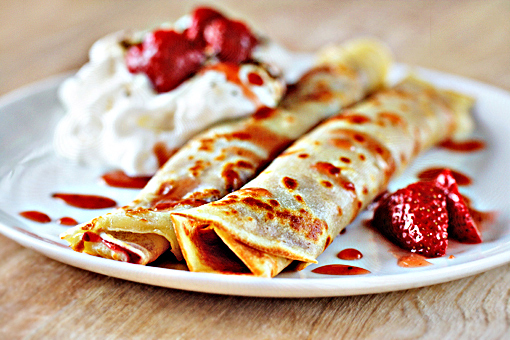 These pancakes usually associated with the European and Middle-Eastern cuisine. For preparing this meal you need to peel potatoes and then be sure that they are finely grated. Then mix all the food that was mentioned previously (eggs, grated potatoes, and onion, 1-2 tablespoons of flour). It can be both baked and fried, but the first one is, of course, healthier alternative. Often this dish is served with sour cream or mushroom sauce. That’s it, the course is ready for consumption. Chicken Kiev or Kotleta po Kuivsky has brought fame to Ukraine. The combination of fresh chicken breast, with a bit of butter inside, is considered to be a simple but exclusive combination. To be sure that the butter will not flow during the cooking, you need to be really experienced. 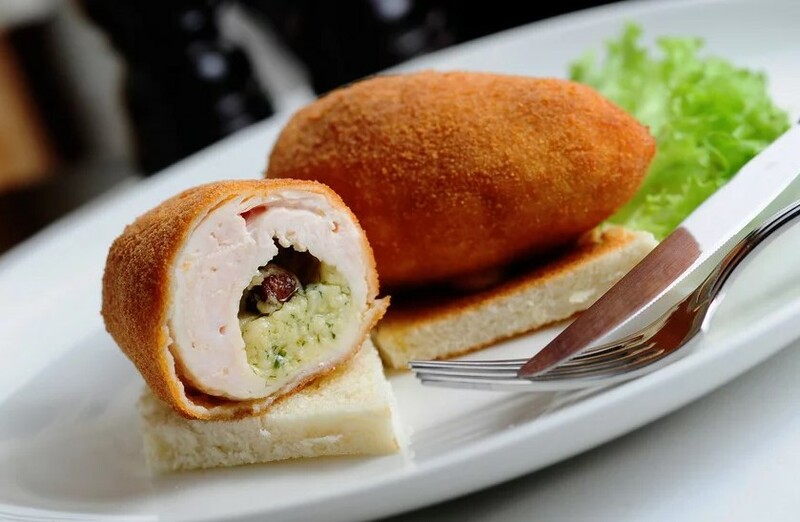 Today, Chicken Kiev is prepared in modern restaurants in London and New York. Besides, this foodie is one the first one that people taste while visiting Ukraine. Banush is a traditional Hutsul treat that is usually is served hot. According to the history, Hutsuls are an ethnocultural group of Ukrainians that lives at the foothills of the Carpathian Mountains in the West part of the country. Furthermore, like many other national meals, this one is simple and delectable. 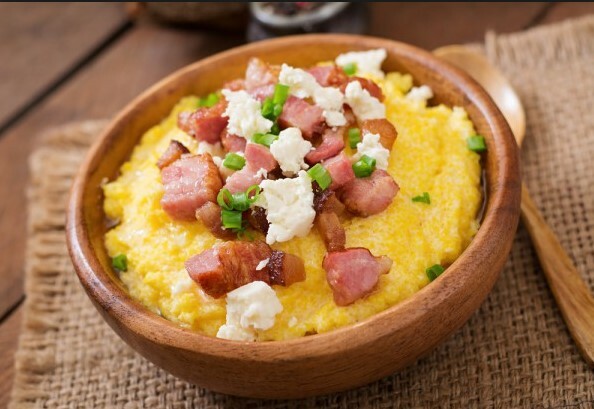 Commonly, this feast is made of corn grits, salo, bryndza, sour cream, and salt. Nalisniki are Ukrainian pancakes that are made of flour, milk, and eggs with various stuffing like sweet cottage cheese, jam, or even ham. This meal is popular in all the regions of the country. It is usually cooked for breakfast or served as a dessert. People have been preparing these little rolls since old times till nowadays because of their easy-to-do recipe and delicate taste. 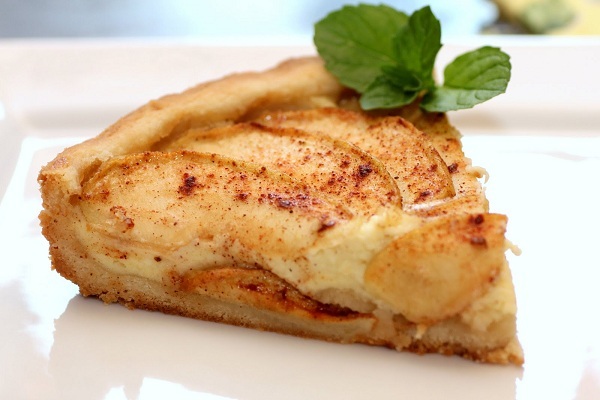 This pie is the one that reminds the cozy atmosphere of home and brings warm memories from childhood. 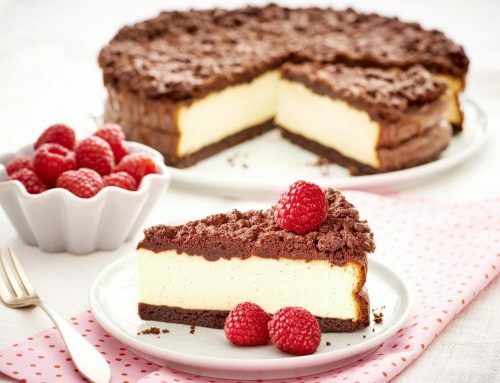 This dessert can be a perfect treat with a cup of tea or coffee. The stuffing contains nuts, apples, sugar, and sometimes cinnamon. 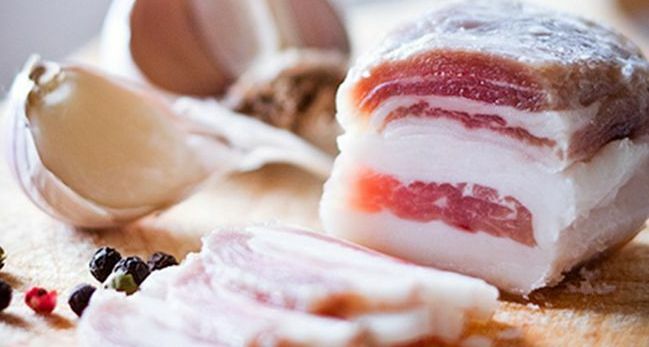 Ukrainian sausages called Kovbasa can be made of different kinds of meat. 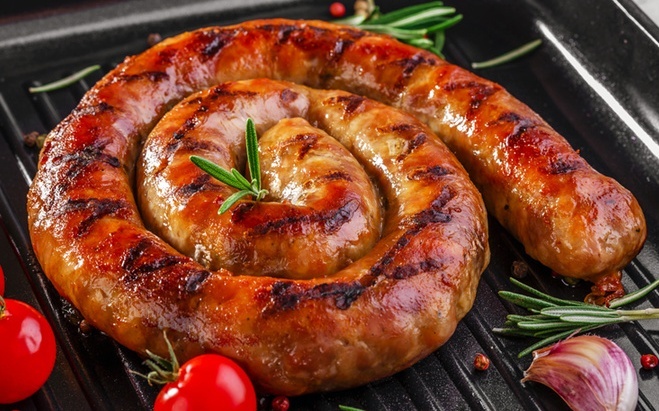 There is nothing tastier than mouthwatering homemade sausage. The given banger can be dried, grilled, or baked and favored with a lot of spices like garlic, black pepper, and salt etc. 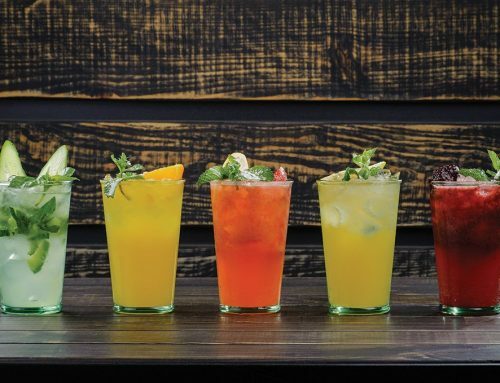 Once you try Kovabasa you will not be able to resist it anymore. About this delicacy called Salo, the local Ukrainian folklore has a lot of proverbs, songs, and even jokes. Therefore, it takes an important part of the given country’s cuisine. Ukrainian Salo doesn’t include meat at all. What’s more, smoked or salted it can be kept for a long period of time. It can be served in different ways: sliced on the rye bread, with Varenyky, Borscht or even Horilka.